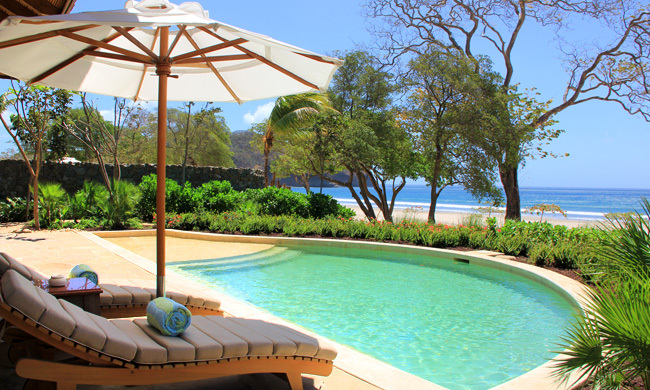 Don’t let guesswork play a part in your Nicaragua vacation planning. 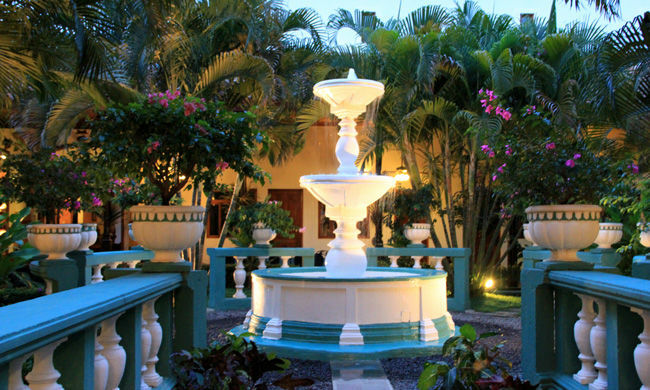 We hand-picked the very best Nicaragua hotels and guarantee top notch quality and service. 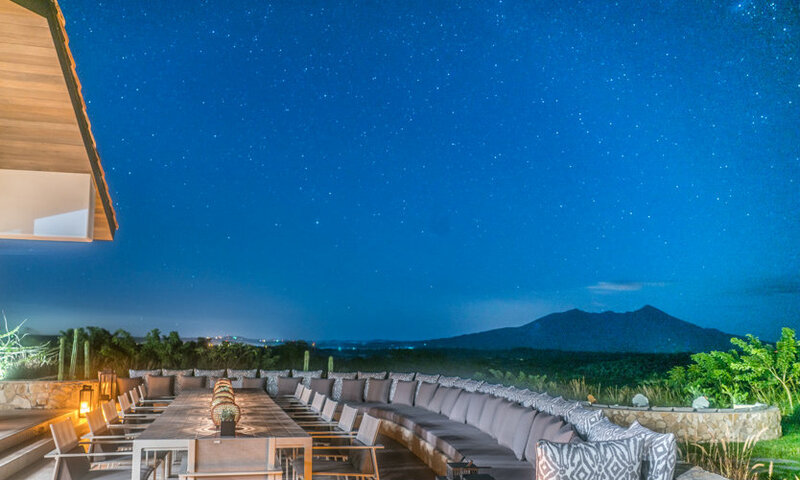 Whether you are seeking boutique hotels, eco-lodges or luxurious resorts, we have something for all tastes. Not sure what you want? Read on, or call: 1-866-347-4012. 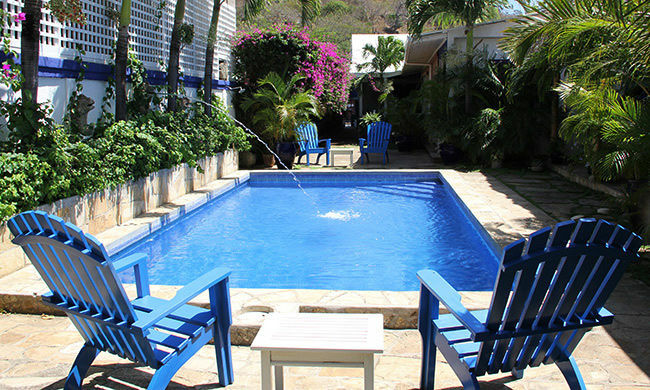 The first thing to know about Nicaraguan hotels is that, outside of hostels and cheap pensiones, there really are not too many of them around… yet. 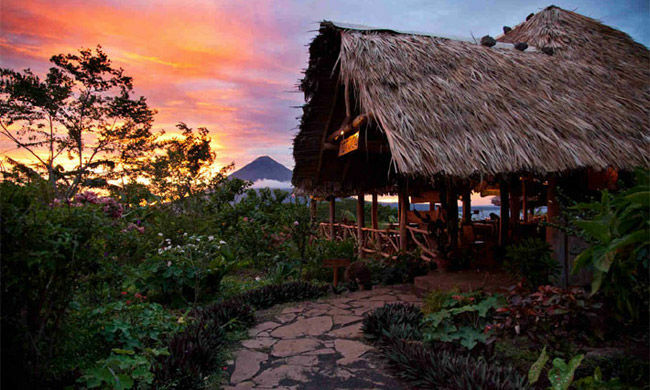 This is because as a tourism destination, Nicaragua is still largely undeveloped. 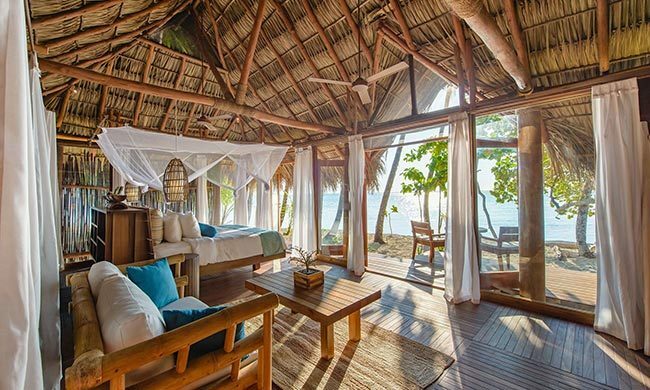 Don’t let this put you off though – Treat it as an advantage, as this means that you’re considering Nicaragua as a vacation destination before the crowds come and discover the place. You’re pioneering! 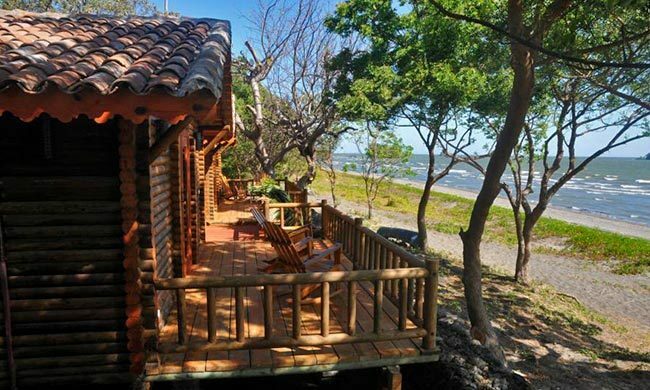 Despite the undeveloped status of tourism in Nicaragua, there still are a handful of gems out there, and more coming along all the time. We promise that you will find them all on this site. 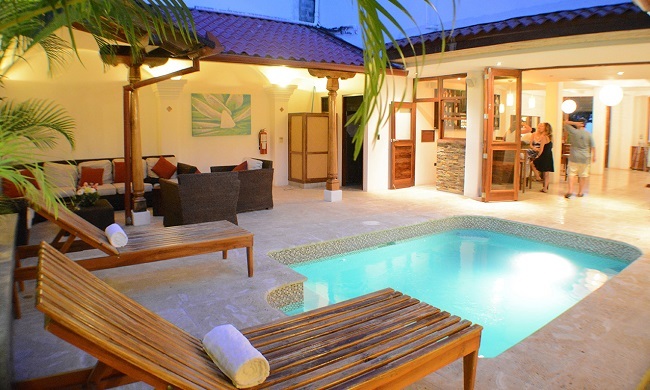 Nicaragua is becoming well known in the region for its boutique hotels. 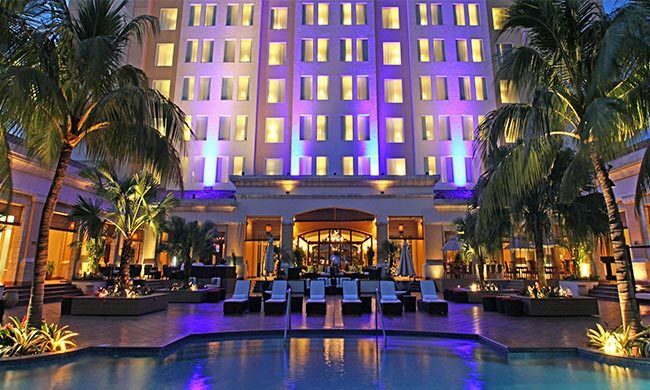 As yet, apart from one or two places in the capital city, Managua, there are no large main chain resorts here. Hotels are generally unique operations, owned and operated with loving care by individual owners. 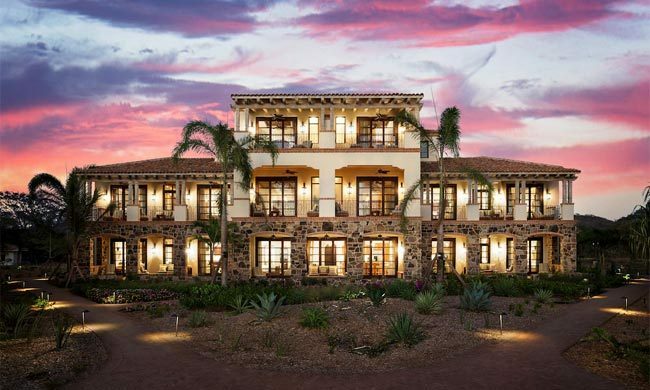 Aside from Nicaraguan hoteliers, a lot of people have come down from North America or Europe to set up their luxury boutique dream colonial spaces. Many cut their teeth in Costa Rica first, and decamped to Nicaragua afterwards. 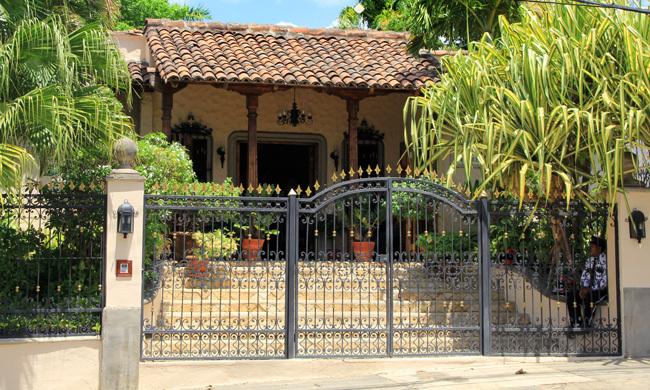 You will find some of the best of these boutique colonial options below. 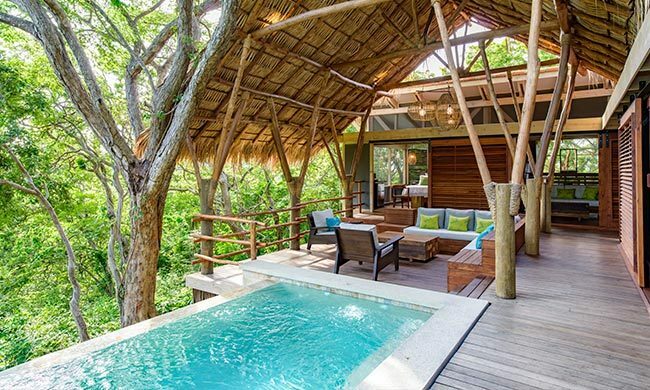 There are also more than a few Nicaragua hotels that are becoming established as wellness, yoga and/or spa centers. 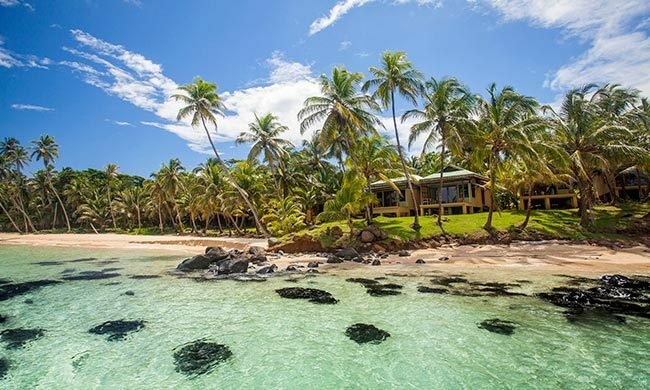 The deserted beaches and abundance of private islands provide welcome oases of tranquility far from the crowds of other destinations. This is where we believe that Nicaragua will shine in the coming years. 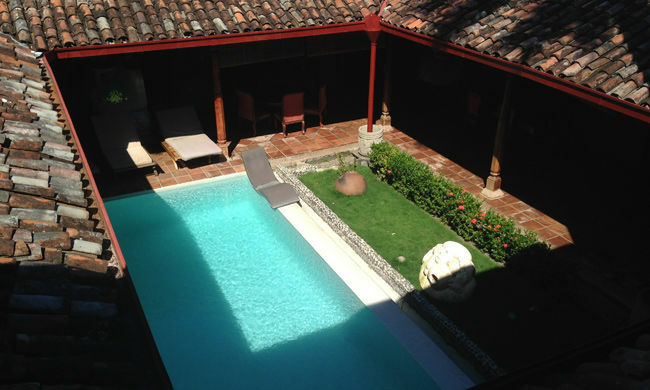 Overall, the key to finding a good hotel in Nicaragua is to think small, think boutique and think unique. Please let us know what type of hotels fit your wishes and we will work with you to put you in the best possible place. 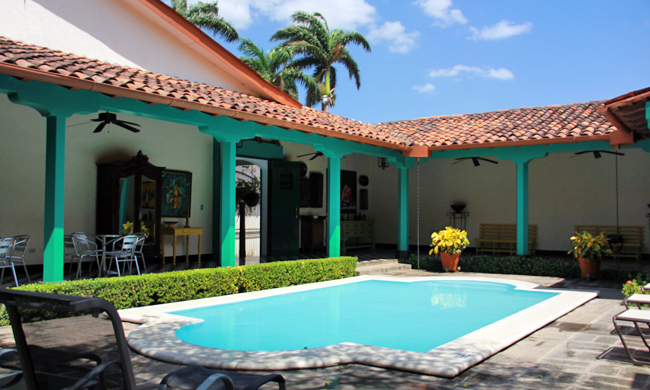 One of Granada's newest options, this 9 bedroom restored colonial mansion offers luxury at great value.